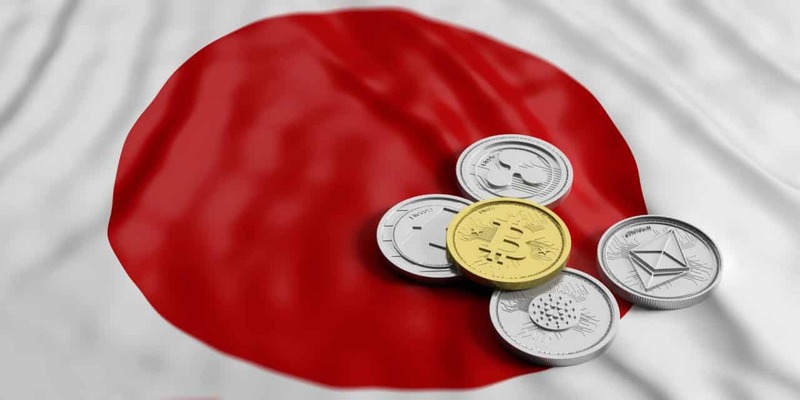 Japanese financial regulators have introduced new regulations for cryptocurrency margin trading in order to keep Ponzi schemes at bay. The Cabinet of Japan, which is the executive branch of the country’s government has issued draft amendments to Japan’s financial institutions and payment services. It has placed a cap, leveraging cryptocurrency margin trading at two to four times the initial deposit. Margin trading is the use of borrowed funds from a broker to trade a financial asset, thus forming an opportunity for a loan. The new regulation will be in line with the standards set for foreign exchange trading. Although the new rule book will be in place by April 2020, it will require the cryptocurrency operators to register within 18 months. Following that, the Financial Services Agency (FSA) will have the opportunity to deal with unregistered cryptocurrency operators. This move will help the regulators in keeping the investors safe and encourage legitimate operators to function. After the new regulations are in place, cryptocurrency agencies will be closely monitored for any discrepancies. This can be done easily as cryptocurrency operators will be divided into groups to identify those engaged in margin trading and those issuing tokens through ICOs or Initial Coin Offerings. In January this year, the regulatory body had expressed its intention of supervising the unregistered firms that solicit investments in cryptocurrencies. This was done to close a fill the holes in the system, which allowed small unregistered operators to collect money in the form of tokens, instead of fiat currency. Meanwhile, all cryptocurrency agencies that handle margin trading have to obtain current government registration that will separate them from the existing registry that focused mainly on cash platform, created in 2017. This would be a part of the legal framework that recognizes cryptocurrency as legal tender. The commissioner further added that by the time regulations would be in place; quasi-operators will be continuing with their business like regular operators. He said that the department intends to motivate operators to do what they need to do to become registered and not otherwise.